Yes, yes, I know. It’s only the beginning of September. School just started back. Why am I talking Christmas already? 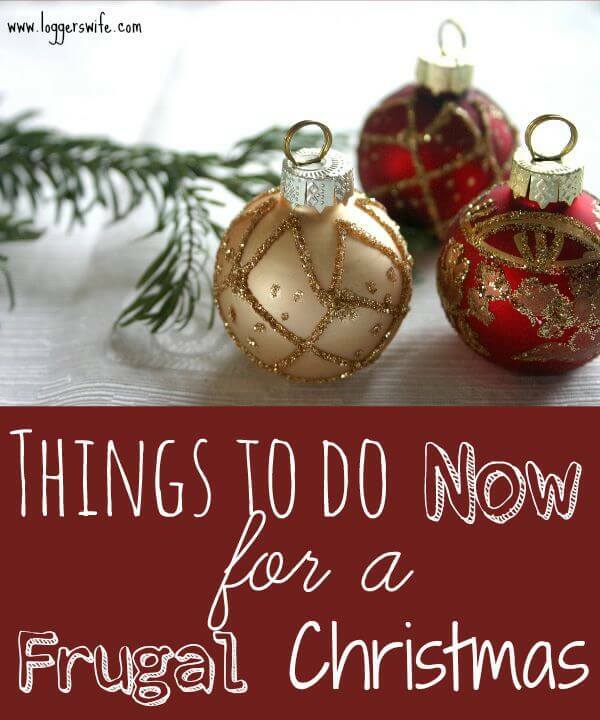 Because if you want to have a frugal Christmas, there are some things you need to start doing now. If you wait until November or December, you will most likely spend more money. 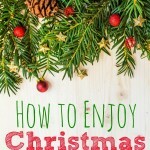 Maybe you don’t want to have a frugal Christmas but it is going to be necessary this year. Maybe you just want to not spend as much money as you normally do. Whatever your reason for saving money on Christmas related things, it is time to start getting ready. 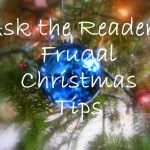 Here are some steps you need to start taking now to have a frugal Christmas. Now, obviously, you can’t make some items this early, especially food items. But if you are planning on knitting/crocheting/sewing/painting any items, now is the time to get those projects going if you haven’t already started. This is also the time to start finding the items you will need for DIY gifts. The last two years I did gifts for different people involving painting wood. Both years I was able to scrounge around the house until I found some scrap wood that would work. If you need some ideas on what you can make, check out my Christmas Gift Ideas board on Pinterest. Even with making a number of gifts, there will be some that you will buy. This is especially true for me when it comes to my daughter. If you haven’t already started putting aside money for gifts, holiday food, decoration, cards, etc., start now! If you set aside $5 each week from now through the end of November, you’ll have $65. If you can save $10, you’ll have $130. And if you can manage $20 you’ll have $260. None of those are a ton but can go a long way to helping. Depending on how much you save, it may not help much with gifts but it will help with the other things like food and decorations. If you have extra money come in, set that aside as well. Hopefully you have already been doing this but this is a great time to kick your Swagbucks and Bing Rewards usage into high gear. Who doesn’t like using free gift cards? I know/ know of a number of people who use the Amazon gift cards they earn from these programs to buy Christmas gifts. To learn more about Swagbucks and Bing Rewards, you can check out my blog posts about them. 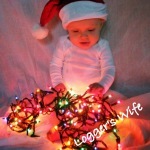 If you are planning on making any of your own decorations, now is the time to start buying the supplies and making them. A lot of craft stores offer coupons. By starting your crafting now, you will be able to take full advantage of sales to get your supplies as cheaply as possible. Plus, if you have any mistakes, you will have plenty of time to fix them, re-make the item, or decide to go a different direction. What things are you doing to save money on Christmas this year?